Last year, the US experienced one of the deadliest flu season for more than four decades. Data from the United States Centers for Disease Control and Prevention (CDC) show that an estimated 80,000 Americans died of flu-like illnesses and complications last winter – in a typical season, this number fluctuates around 30,000. With flu season just around the corner, it's more important than ever to arm yourself and your loved ones against the virus. Part of this line of defense will be Baloxavir Marboxil, the first antiviral drug against influenza approved by the US Food and Drug Administration in nearly two decades, the agency said Wednesday. Baloxavir, which is marketed under the trade name Xofluza, is a single-dose medication used to treat symptoms of acute, uncomplicated influenza in people 12 years of age and older whose flu symptoms did not occur for more than 48 hours are. 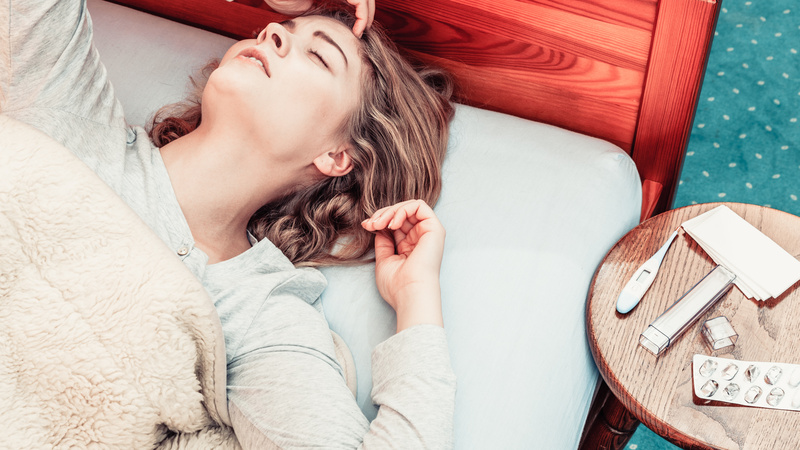 In the decision-making process, the FDA evaluated the results of two clinical trials involving nearly 2,000 patients, demonstrating that Xofluza reduces the duration and severity of influenza symptoms. "Thousands of people get the flu every year and many people become critically ill, and safe and effective treatment alternatives are critical," said FDA Commissioner. Scott Gottlieb in a statement. "This novel drug offers an important, additional treatment option." Xofluza will join several other FDA-approved antiviral drugs on the market that treat influenza, such as Tamiflu, a five-day treatment. 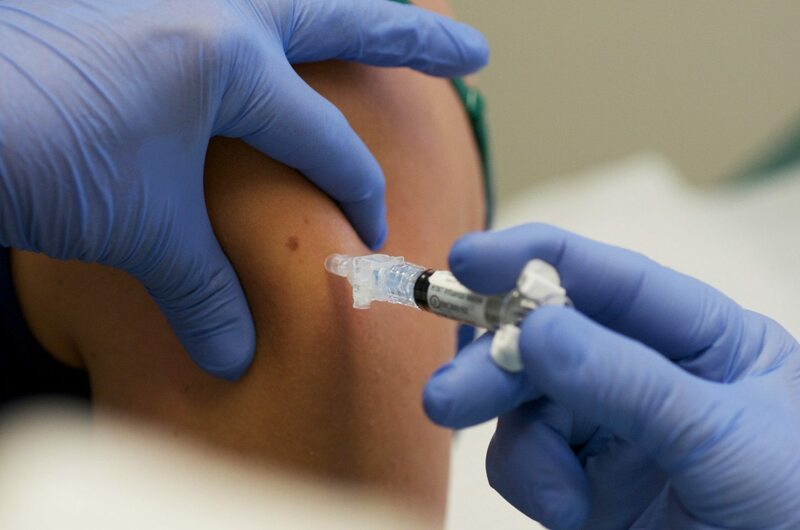 But Gottlieb was still pushing families for flu vaccines if they had not already done so, as "annual vaccination is the primary means of preventing and controlling flu outbreaks"
although year after year efficacy varies from year to year the flu vaccine is responsible for preventing millions of people from becoming ill. During the 2016-2017 season, the influenza vaccine prevented more than 5 million flu illnesses and 85,000 flu-related hospitalizations, according to the CDC. However, there is always the possibility of getting the flu, even with vaccinations. Certain influenza strains, such as H3N2, can rapidly mutate, making it more difficult to develop a vaccine that targets this particular virus. In addition, influenza strains often change from one season to the next and weaken the efficacy of antiviral drugs. Xofluza will be available to patients in the United States over the next few weeks – and with a high price tag. The single dose drug costs $ 150, although some people can get the drug at a discounted price.